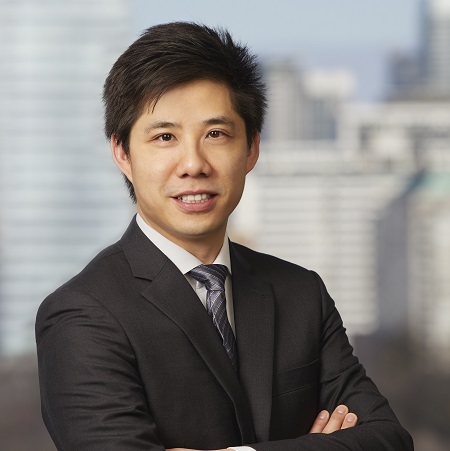 Rob Chan, CPA, CA is our Vice President, Finance and is responsible for financial reporting, financial planning, internal controls, treasury and tax. Prior to joining us in 2014, Mr. Chan led the external financial reporting function for a dually listed (TSX and NASDAQ) consumer packaged goods company and had integrated businesses through his involvement in strategic acquisitions. Mr. Chan holds a Bachelor of Mathematics and a Masters of Accounting from the University of Waterloo.